Toyota has released a video just ahead of Father’s Day and we guarantee it’s one to pull on the heart strings. The film is called Loving Eyes and is divided into two parts, telling the same story from two points of view. The video, shot like a home movie, starts with a dad sticking a new ‘Baby on Board’ badge onto his Toyota Celica. There then follows a series of vignettes as his daughter grows up and the family grows into bigger and more modern Toyota cars. The story is then told from his daughter’s point of view, retelling the same scenes but through her eyes. It’s a touching film, showing us the growing relationship between a father and daughter, and in scenes (set in a car) many parents will recognise, the ups and downs of family life. 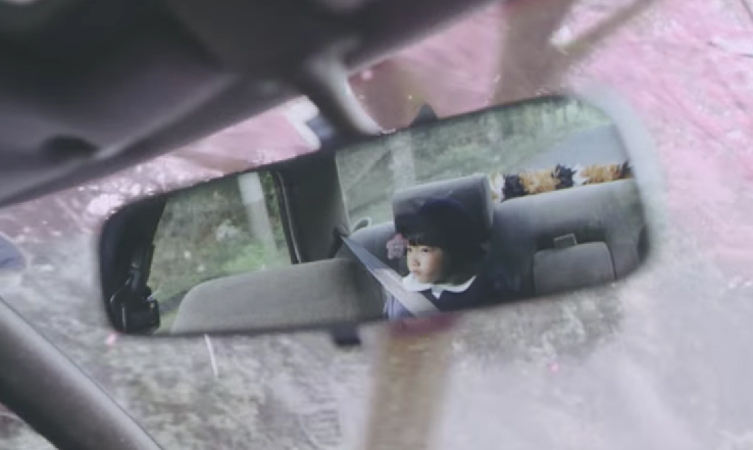 Without giving too much away, at the end of the video three generations of the same family are saved from a collision thanks to the Toyota Safety Sense system fitted in their car. Take a look at the video and then let us know what you think in the comments section below. You can find out more about Toyota Safety Sense in the dedicated section of Toyota.co.uk.